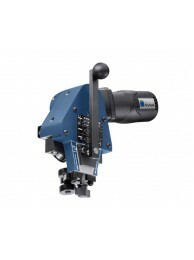 Tight seam joints without force - The seam lockers operate with an automatic feed. This means you achieve a consistently high seam quality. 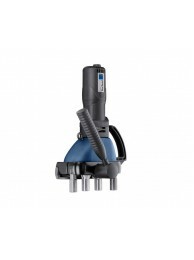 Comfortable operation - You can work quickly, and with low noise and vibration. Faster and easier use - The seam lockers are ready for use in just a few steps; their handling is extremely simple. 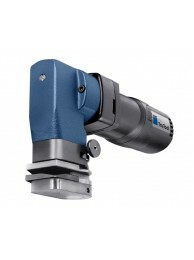 ​Mobile use - You can use the seam lockers directly at the assembly point, even on mounted ducts. For closing angle and standing seams. The TruTool F 125 closes angle and standing seams with a sprin..
High seam quality – even in stainless steel. 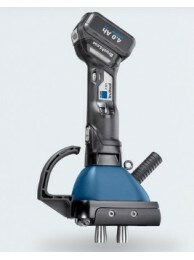 With the TruTool F 140, Pittsburgh seams on straight or..
For cost-effective work at the installation site. 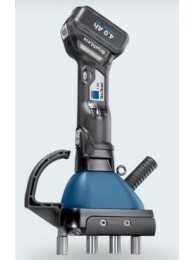 With the cordless TruTool F 300, you can close Pit..
For cost-effective work at the installation site. The TruTool F 300 is ideal for closing Pittsburgh ..
More power and high working speed. 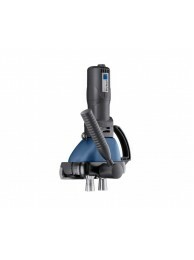 The TruTool F 300 with 1400 watt motor is the perfect machin..
Cordless locking of ducts in the thin sheet range With the rechargeable battery-operated TruTool F 3.. Simple closing of ducts in thin sheet range. With the TruTool F 301, you can close Pittsburgh seams ..